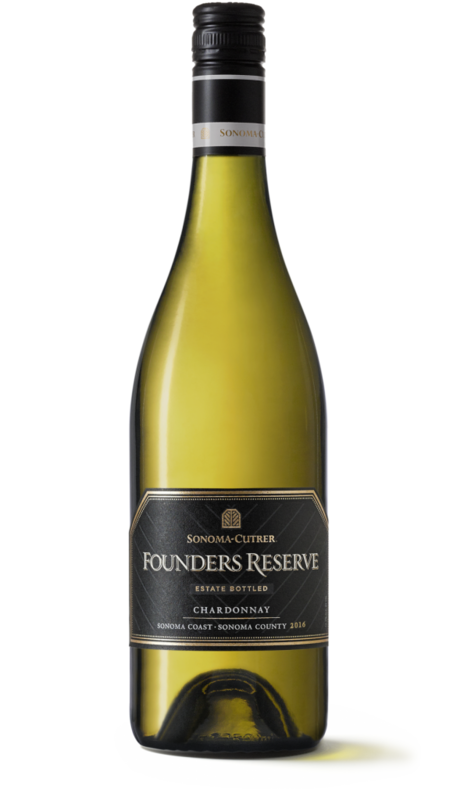 Founders Reserve is always the most intriguing wine of the vintage and normally crafted from select fruit of single vineyard blocks. Wine lovers will appreciate the beautiful depth and complexity that they have come to expect from each vintage of this exceptional wine. This is a wine to cellar, as it will continue to age very well in the bottle for the next several years. 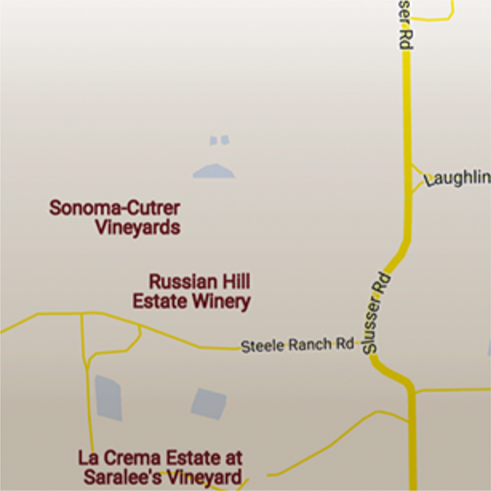 Winemaker, Mick Schroeter, made this wine in this particular way to capture the true essence of the vineyard sites. The texture is rich and elegant with a full creamy mid- palate. 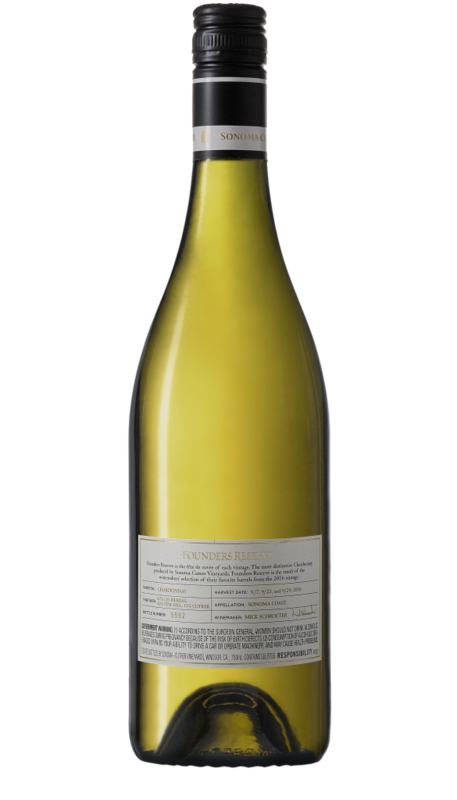 Flavors of layered bright pear, peach and honey round out to a lingering Honeycrisp apple finish with underlying hints of baking spice and roasted nuts. Fans will appreciate the beautiful depth and complexity that they have come to expect from each vintage of this exceptional wine. The cool, clear golden-green, free-run juice was settled naturally in tanks for a few days before fermenting in French oak barrels for 16 months. It was then aged sur-lies in French one-year old oak. We concentrated on our vineyards that are planted to the traditional, high density spacing found in the famous Chardonnay vineyards of Burgundy, France. Chardonnay has often been considered hard to pair with food, however, we've found they marry perfectly with risottos, spring vegetables, and cooked shellfish. Pair our Founders Reserve with prawns, light pasta, or chicken to create a memorable experience.